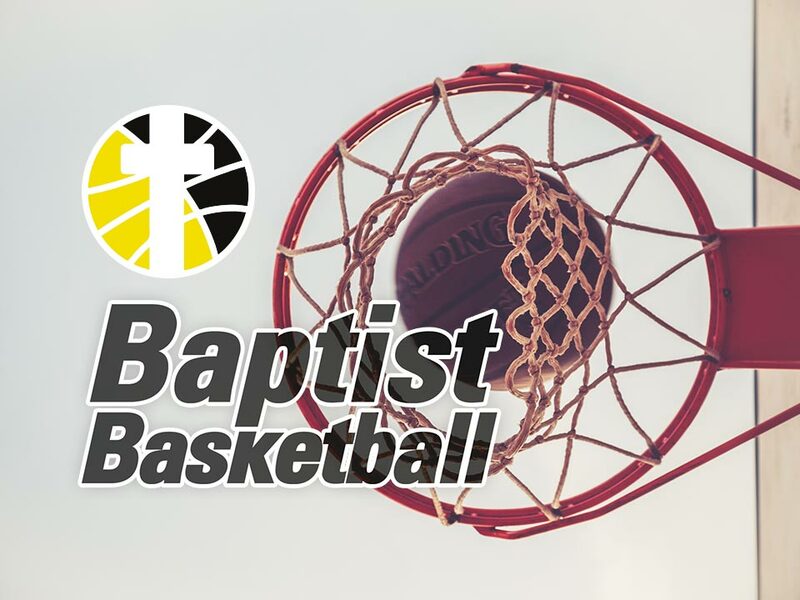 Mounties will once again participate in the Baptist Basketball competition this year, commencing in March 2019. Baptist Basketball is a great way to introduce Christ to your friends & colleagues, catch up with other Christians and of course … exercise! If you are interested in playing for Mounties, please register your interest through the link/button below. If you would like more information about how you can be involved please contact Mike Vickridge.